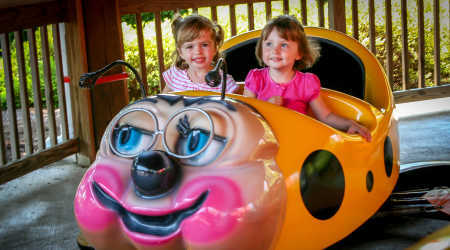 Granny Bugs℠ are just like grandma, sweet and gentle! This ride moves at a low-speed and circles kids around a small track. 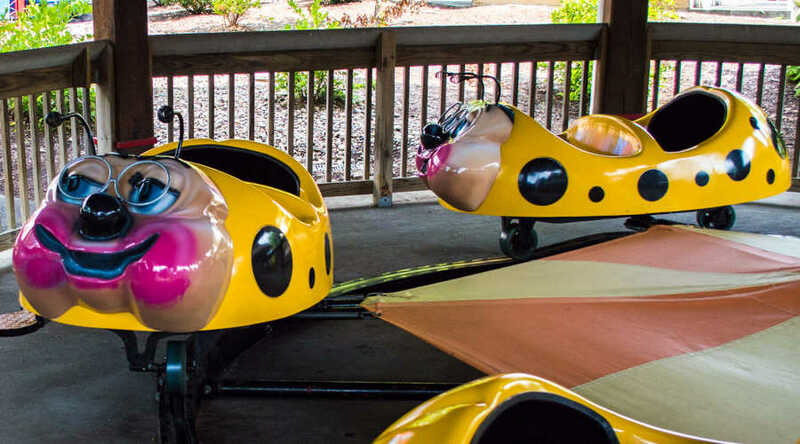 Come say hello to Granny! 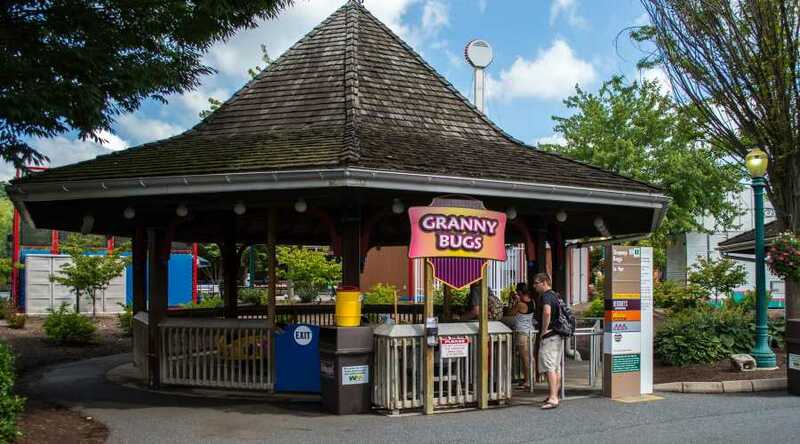 Granny Bugs is located in the Midway America℠ region of Hersheypark®.